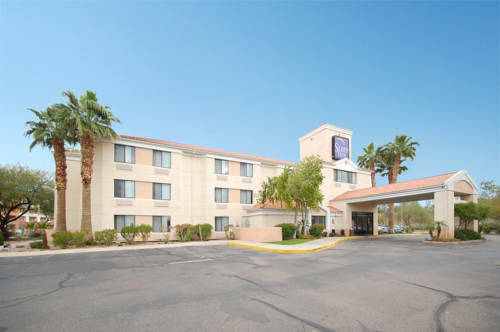 Garden Inn Phoenix Airport North, and prepare yourself a mug of java whenever at Hilton Garden Inn Phoenix Airport North with your private in-room coffee brewer. 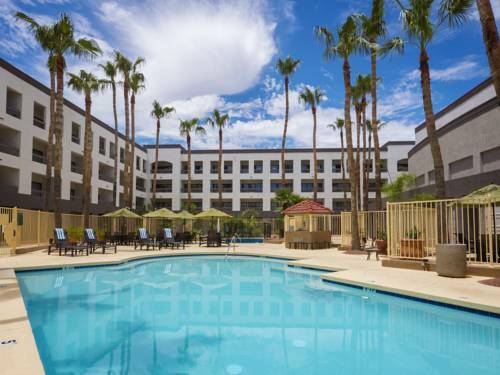 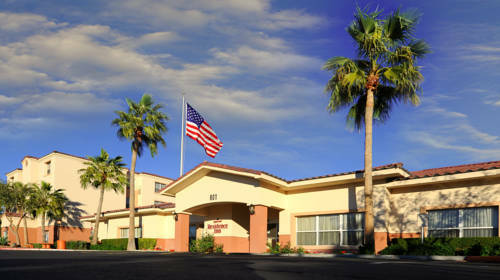 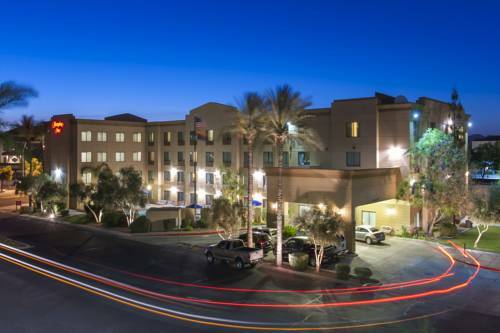 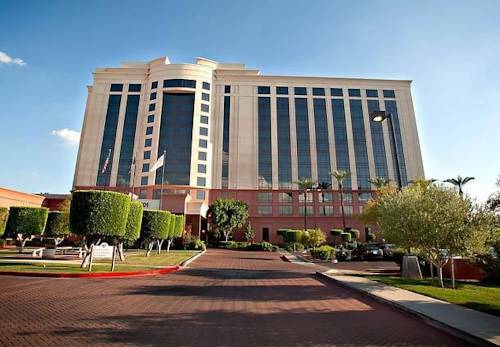 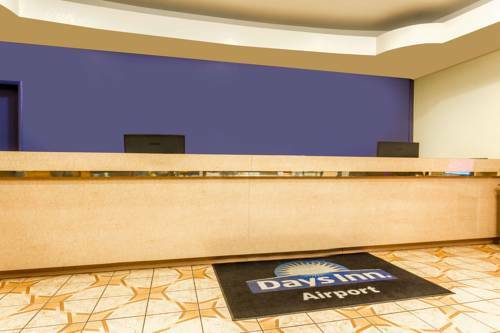 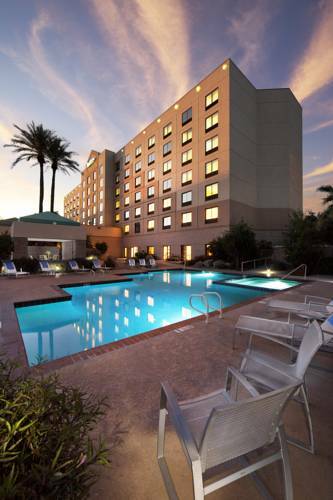 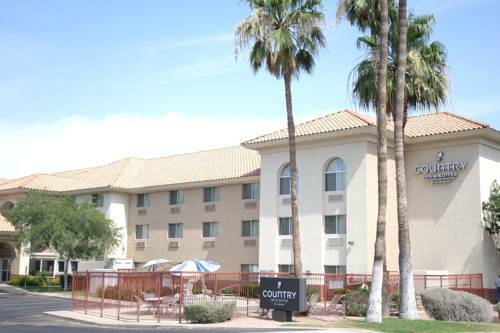 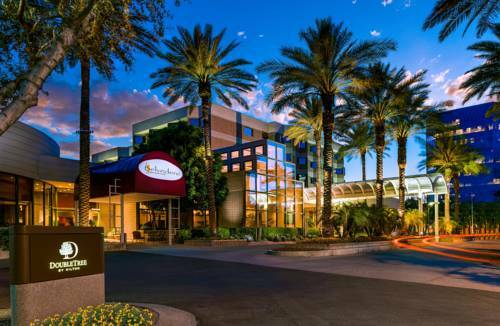 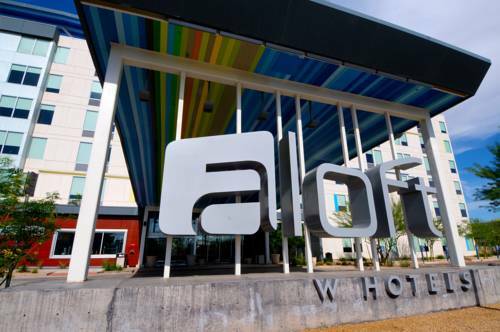 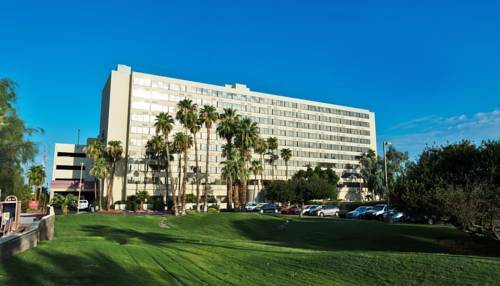 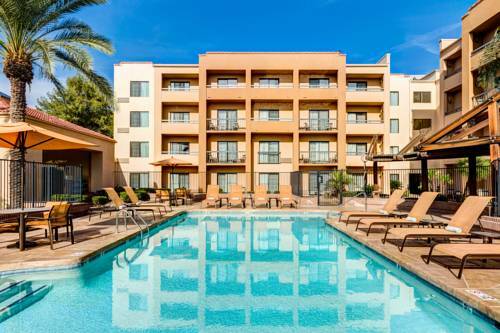 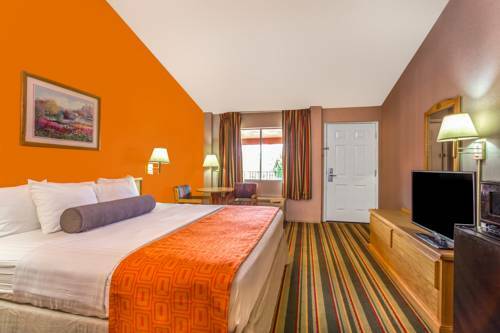 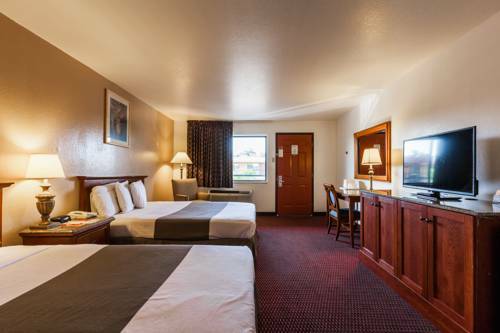 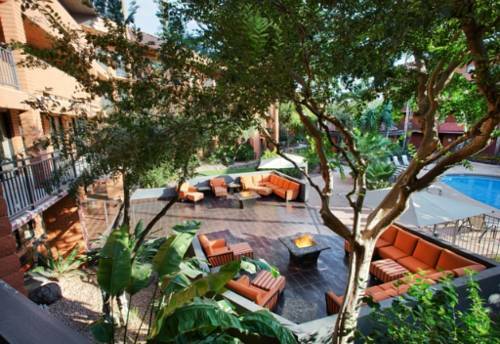 These are some other hotels near Hilton Garden Inn Phoenix Airport North, Phoenix. 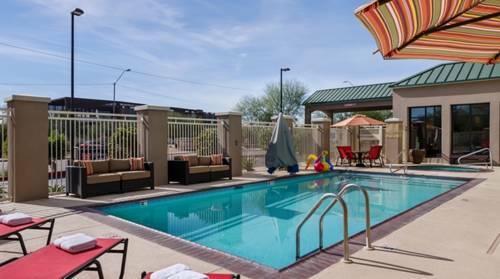 These outdoors activities are available near Hilton Garden Inn Phoenix Airport North.